One more reason to love Tijuana is its great food variety. 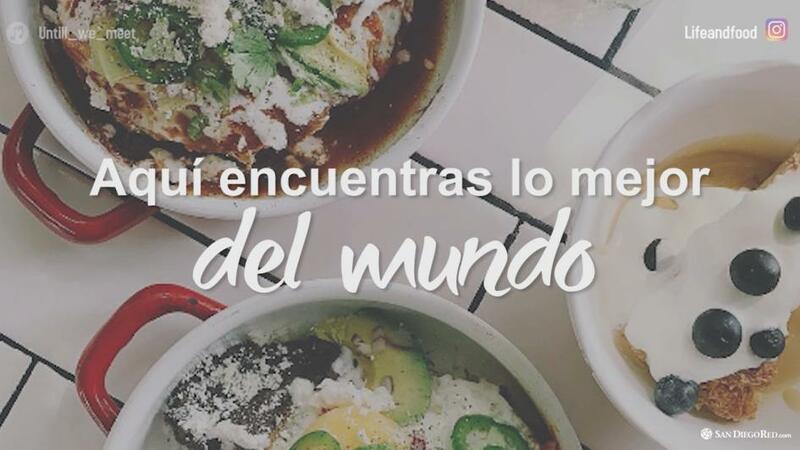 It gives us the opportunity to get to know the world through its flavors, and to prove this, we bring you a list of some restaurants you might want to try in your next dinner plans. France, Thailand, and more, are some of the countries you can experience without leaving the city.